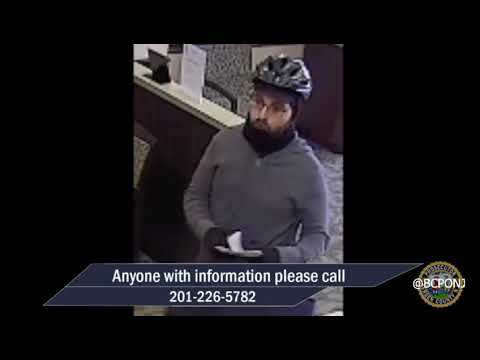 RIDGEWOOD, N.J. -- Police urged customers who've recently used the ATM at the Valley National Bank in Ridgewood to check their accounts after someone tampered with the machine. A technician at the Franklin Avenue bank who examined the machine discovered that someone monkeyed with the internal components sometime between Friday and Monday, Police Chief Jacqueline Luthcke said. Village detectives were investigating with bank officials, she said. Anyone who used that particular ATM over the weekend "should contact Valley National Bank and monitor your account and report any fraudulent activity," the chief said.